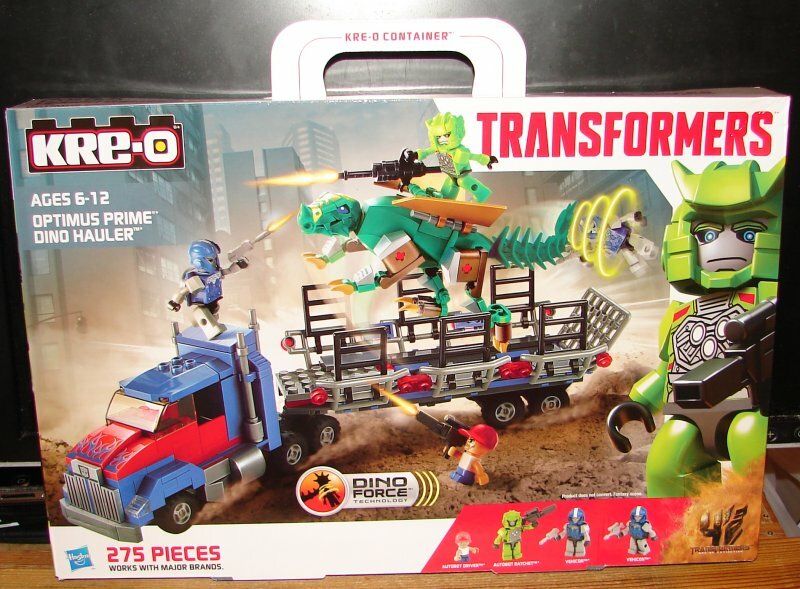 I finally found the last previously announced Kre-O set, Optimus Prime Dino Hauler, today. 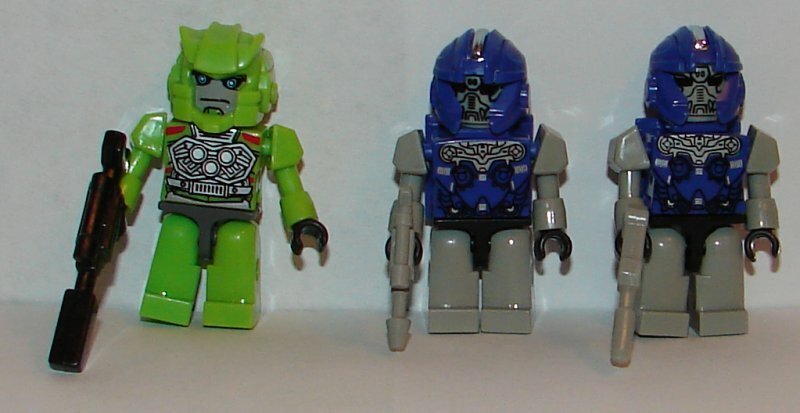 This leaves just the second wave of Micro-Changers and Custom Kreons yet to be released. We’ll probably see some new announcements at Botcon or SDCC. Well, Optimus Prime is pretty simple. He’s a flatbed truck with side and back gates to create a pen for a Dinobot (ignoring that there is no gate in the front). It’s okay, but nothing really special. 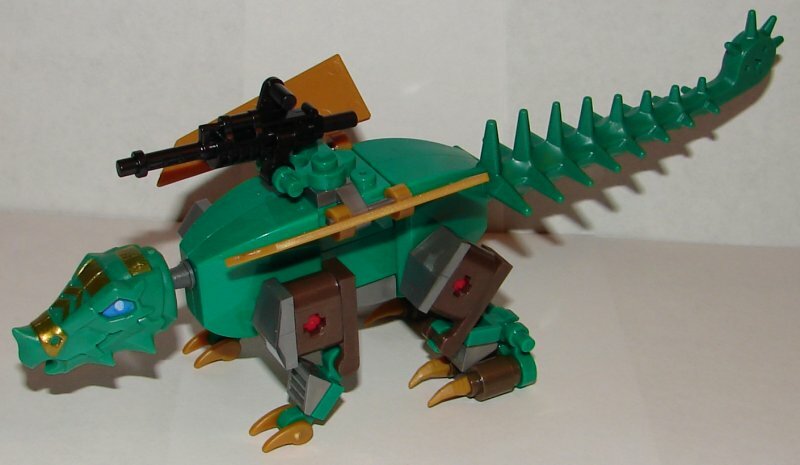 You may remember that for the Beast Hunters Kre-O sets, only the Ripclaw Strike set actually had the name of the beast on or in the box. The names only appeared in Hasbro’s press release. This time they couldn’t even manage that. The Dinobot in this set has no name. He is very cool though. Hasbro has done a great job engineering these. 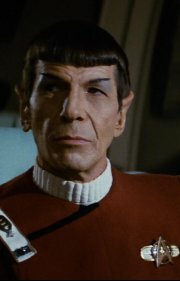 I especially like the heads which are not built, but come painted. All the Dinobots also include “Dino Force Technology”. This is a fancy way of saying that Dinobot mouths and some feet and claws include a magnet and some Kreons have a piece of metal on their back. In the case of this Dinobot, his tail includes the magnet. Ratchet doesn’t even have any paint apps on his legs. This is pretty pathetic. Hasbro is getting cheap again. Neither do the two Vehicons, but we’ve got so many of them, who cares anymore. Overall: Well, the Prime truck and Dinobot are kind of cool, but this isn’t as nice as sets with a large Dinobot to build. This entry was posted in Toy Reviews, Toys, Transformers and tagged Age of Extinction, AOE, Dinobot, Kre-O, Optimus Prime, Optimus Prime Dino Hauler, Ratchet, Toys, Transformers, Transformers: Age of Extinction, Vehicon. Bookmark the permalink.